Cuba’s Telecommunications Company (ETECSA) and Puerto Rico’s CLARO Company signed an agreement on international roaming service of voice, text and data to clients of that company traveling to the Caribbean island. 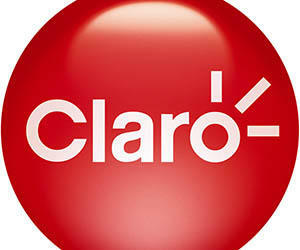 The agreement that allows clients of CLARO mobile services to use their phones in the ETECSA network came into effect on Tuesday, asserted Elisa Alfaro, a specialist of the Institutional Communications Department of the Cuban enterprise. CLARO provides global roaming services to 179 countries, airlines and cruiser companies around the world, with a wide gamut of advances services of home telephone systems, Internet, mobile telephones and TV. The new agreement joins the already signed by ETECSA with five U.S. enterprises, among them AT&T, T-mobile, and Spring.